Azerbaijan will meet 99.65 percent of Georgia’s natural gas demand in 2018, according to the balance of Georgia’s natural gas for 2018, approved by the country’s Ministry of Economy and Sustainable Development. According to the document, in general, Georgia’s natural gas demand will stand at more than 2.689 billion cubic meters in 2018. Meanwhile, Georgia plans to obtain 2.679 billion cubic meters (99.65 percent) of gas from Azerbaijan, including 1.866 billion cubic meters from the state oil company SOCAR and 813 million cubic meters, produced as part of development of the Shah Deniz field. The remaining part (9.41 million cubic meters) will be provided thanks to local production. 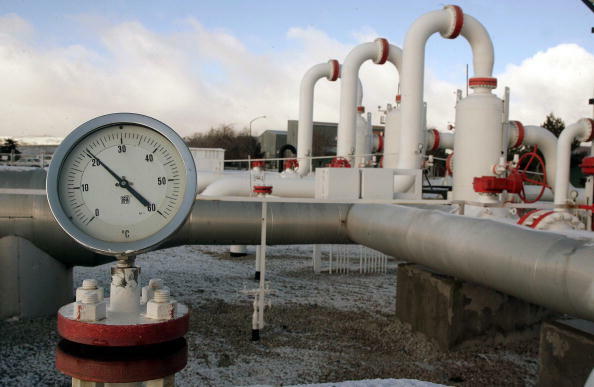 Supplies of gas from Russia to Georgia are not envisaged in 2018. Which factors lead to higher gas prices in Europe?